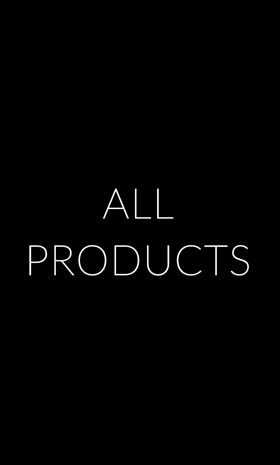 We cannot guarantee that the appearance and/or colours of products shown on this site exactly reproduce the appearance and/or colours of the physical products themselves. Some products may show some colour variations. All sizes quoted are approximate. If the customer is dissatisfied with the product then it must be returned to the company within 14 working days after the complaint has been logged. A refund will then be made for the original purchase price. All prices quoted by the company for the sale of composer and other products do not include the cost of delivery unless otherwise stated. Delivery costs can be calculated at the first stage of the checkout process. If the company, or its agent cannot gain access to the delivery address then additional costs may be incurred. Deliveries are made using large and small vehicles and it is the customer’s responsibility to inform the company if there may be an access problem. confirmation email, this will be needed in any further correspondence or dispute. We are unable to amend orders after despatch. As a responsible retailer G2G Limited is committed to complying with the Waste Electrical and Electronic Equipment Directive ("the WEEE Directive") and our environmental responsibilities by promoting the collection and recycling of electrical waste. We offer free take back of any small electronic goods when you are purchasing a new one - contact our Customer Services for further details. Small electronic goods are classified as any electronic goods measuring less than 25cm in size, e.g. headphones, memory cards, etc. As of 1st April 2007 all producers of electrical and electronic items are required to incorporate the following "crossed-out wheeled bin" symbol on their products. This symbol will indicate that the item should not be disposed of through household waste and should be properly disposed of via a retailer take back scheme or their local civic amenity site licensed to accept WEEE. As a retailer of electrical goods, G2G Limited is committed to complying with all applicable laws and regulations relating to WEEE ensuring that we are endeavouring to fulfil our environmental responsibilities at all times. 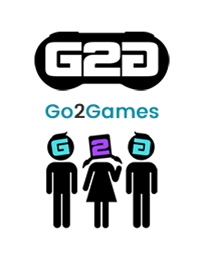 In line with this service, G2G Limited provide a free take back service on EEE to all customers who make a "like for like" purchase via our direct store www.Go2Games.com. Provided that within 28 days of a purchase of EEE from www.go2games.com a customer posts in an old item of EEE to our PO Box address AND provides a valid receipt of the new EEE purchased from www.go2games.com, then www.go2games.com will accept the old item and handle the recycling free of charge. Please find our PO Box address sticker ready for your use on the foot of your invoice. In offering this recycling service, we WILL NOT be able to reimburse the cost of returned EEE for recycling. Any costs incurred in the postage of the old EEE are the responsibility of the customer. If you prefer to dispose of the item personally, please contact Go2Games customer services who will be able to advise of your nearest available recycling options. G2G Limited does not offer a home collection service.